Romulo Barreto, a Columbia International University freshman from Salvador, Brazil, has been named a Student-Athlete of the Week by the National Christian College Athletic Association (NCCAA) for his contributions to the men’s soccer team. Barreto helped lead the Rams to a 2-0 week with two goals and one assist. 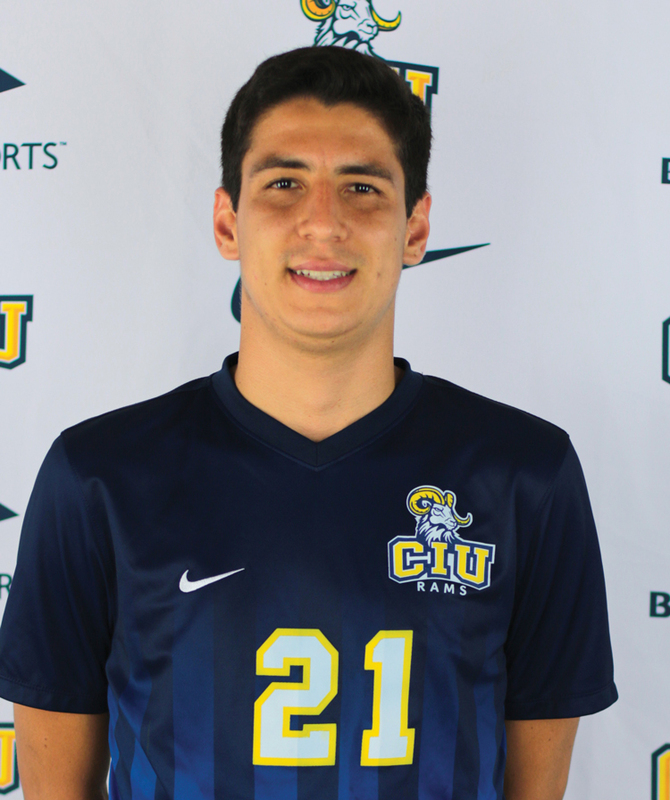 Barreto scored one goal in a 4-1 victory over Southern Wesleyan University. In the second game of the week, he had an assist and also scored the game winner of a 3-2 double overtime win against Milligan College. Throughout the season, Barreto has four goals and four assists from midfield and has facilitated much of the Rams’ offense. Want to play for the CIU Rams? Find your sport at rams.com. Excitement is building on the CIU campus with a dramatic increase in enrollment and on-campus expansion including the $20 million William H. Jones Global Business & IT Center. Information on enrollment is available here or call (800) 777-2227, ext. 5024.